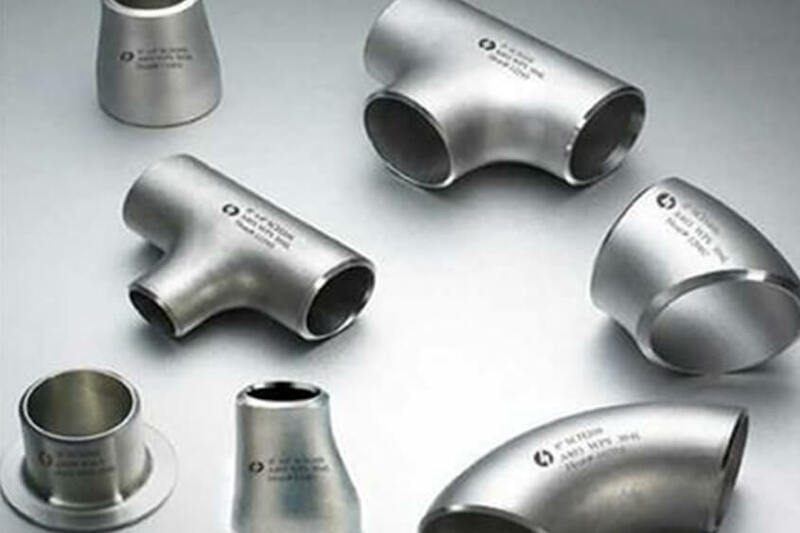 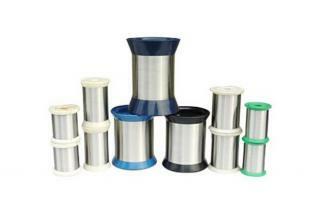 Common Names: Monel 400, Alloy 400, Nickel 400, Nickelvac 400, Nicorros 400. 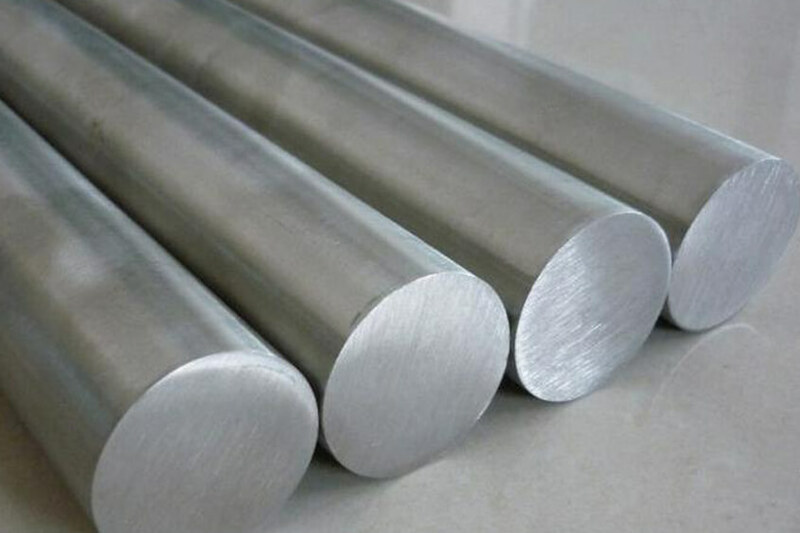 Monel Alloy 400 (UNS N04400; W.Nr. 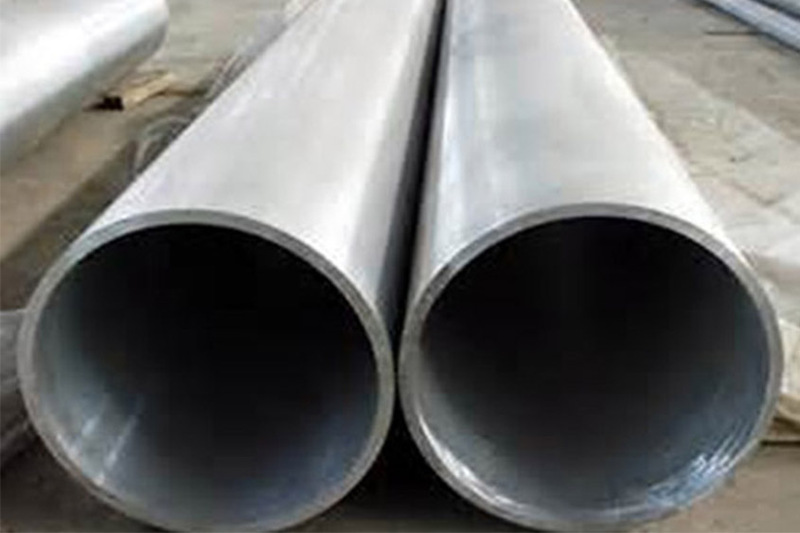 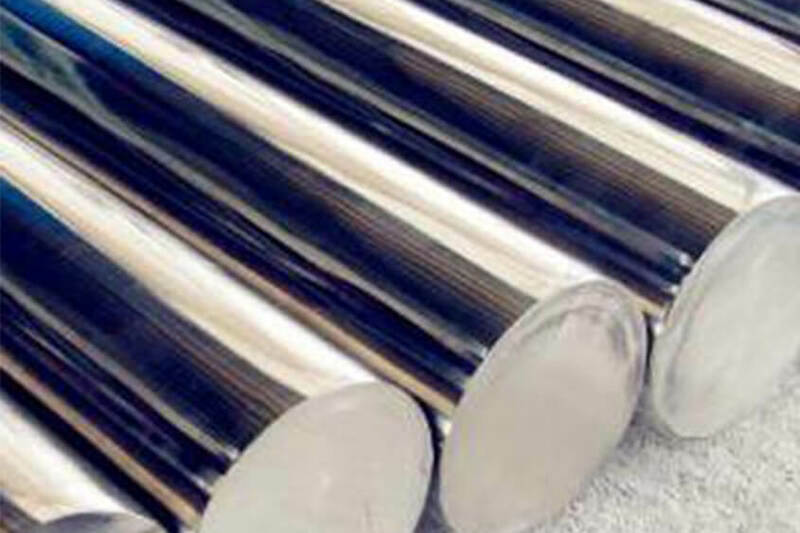 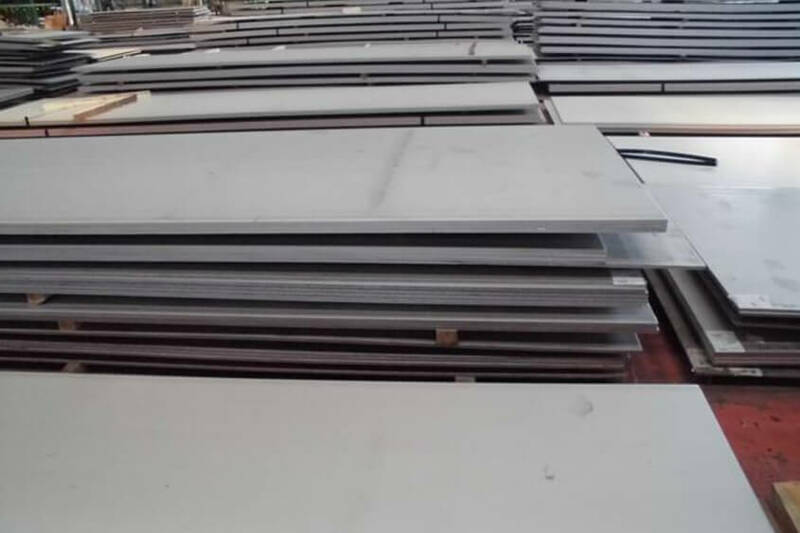 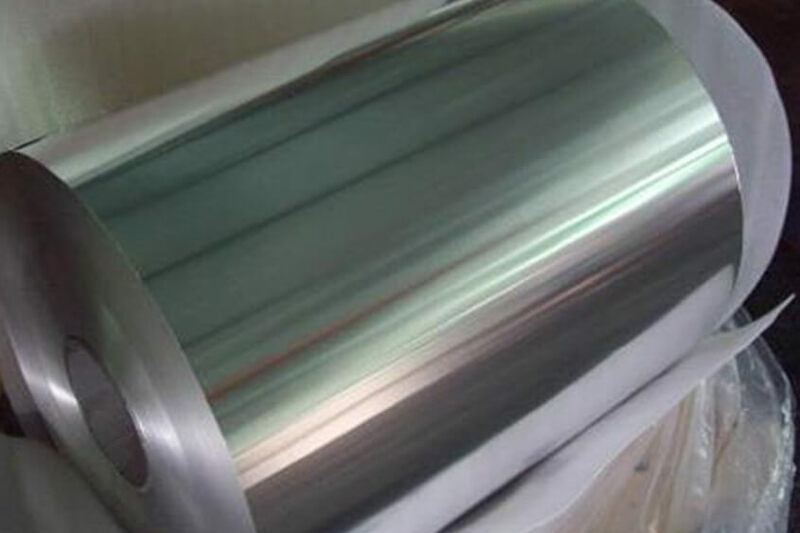 2.4360, NiCu30Fe) is a solid-solution alloy that can be hardened only by cold working. 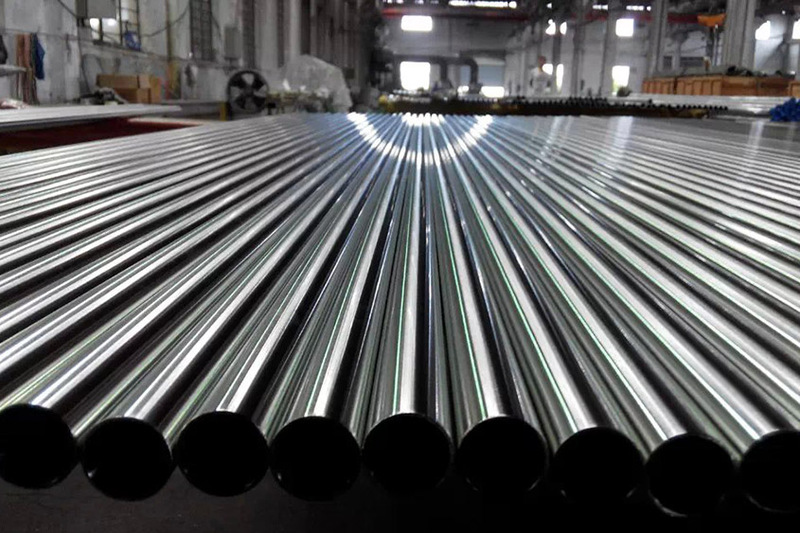 It has high strength and toughness over a wide temperature range and excellent resistance to many corrosive environments. 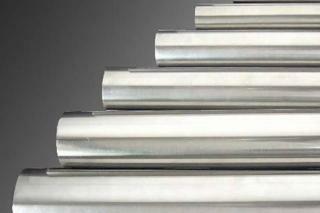 Note: Monel is a registered trademark of the Special Metals Corporation group of companies.